Welcome to Nathalie Seguin Photography: Santa Clarita's Family Photographer! 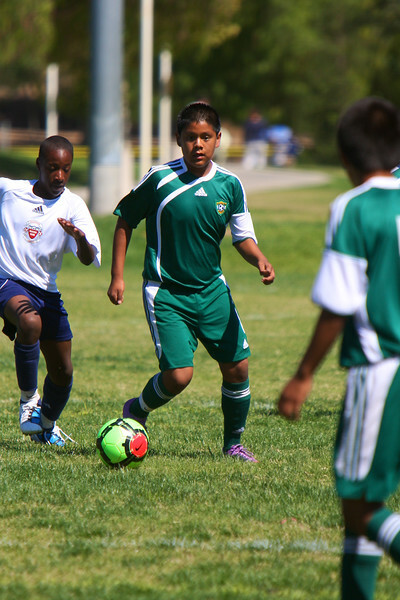 These photos were taken at Central Park, Santa Clarita, CA during the game against Granada United Soccer Club. This gallery will be available for viewing until the end of the season. You can also purchase your favorite images right now and make the memories last forever!